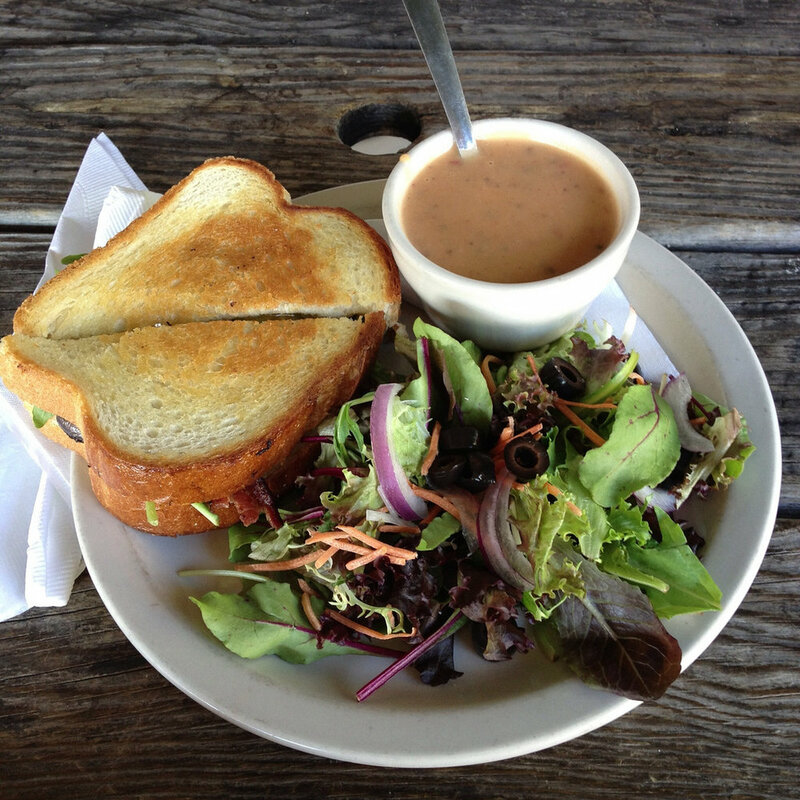 Soup, Salad, Sandwiches, and Service Sunday! On Sunday, January 14th, we are kicking off our Parenting Sermon Series! It is also Martin Luther King, Jr. weekend. In that spirit, we thought it would be a great day to get together and give back. After worship you are invited to stay for lunch and learn about F.I.S.H. - the Fresh Initiatives Support Hub located in the Lealman area. The United Methodist Cooperative Ministries (UMCM) is doing some great things in our community through F.I.S.H. to connect fresh produce suppliers with food pantries, start community gardens, and educate people on healthy food practices. After lunch, we have an opportunity for you to tour the facility and participate in a service project by sorting produce, doing a little gardening, or other tasks to help F.I.S.H. We want you to come and be a part of whatever you are able. Everyone is invited and all ages and skill levels are welcome. You can sign up to bring something to the lunch or you can just come and eat. You can leave after lunch, or you can come serve. Below, let us know if you are coming for the lunch and/or the service project. If you are coming to the service portion, don't forget to wear closed-toe shoes, and wear clothes that you can get dirty (yes, you can wear them to worship, or bring them to change into). Check the box if you will need transportation to F.I.S.H. and back to the church. Call the church office if you have any questions, or with help signing up at (727)527-6466. I need a ride to F.I.S.H.